You will have the opportunity to stay and train at the Royal Spanish Football Federation Team Complex (*hotel stay subject to availability). 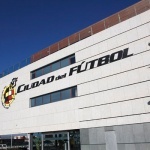 In Spanish it is known as the Real Federación Española de Fútbol (RFEF). The complex, aptly named the Ciudad de Fútbol, or City of Football, is home to the Spanish National team. 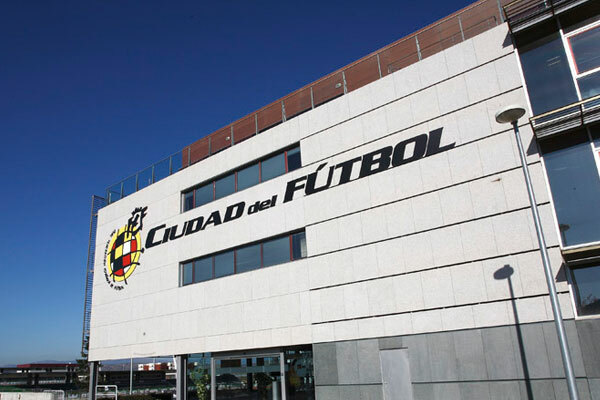 It is located outside of Madrid in Las Rozas, and is the governing body of soccer in Spain. 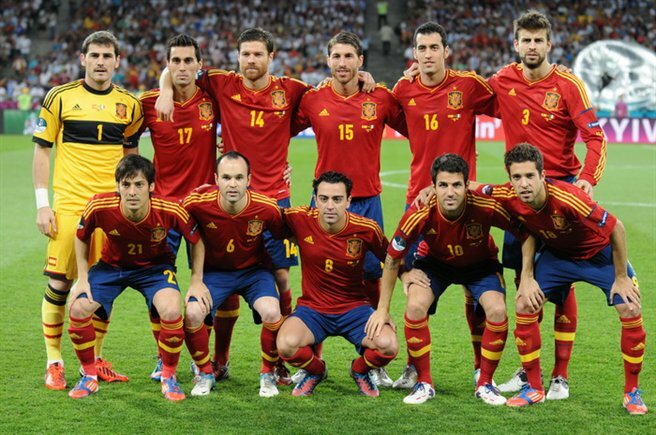 The Spanish National Team has participated in an impressive 14 World Cups, and will play once more in the 2018 edition. 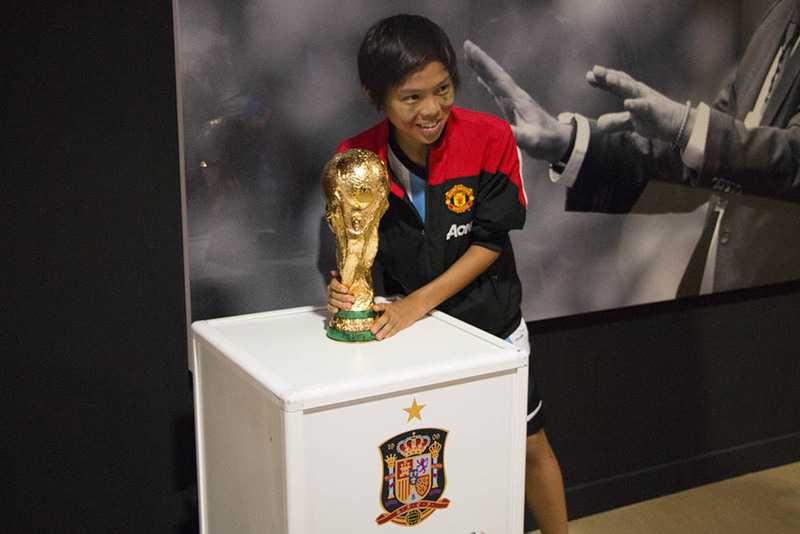 Spain also hosted the World Cup in 1982. 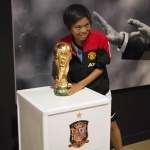 The team achieved a national milestone by winning the World Cup in South Africa in 2010. 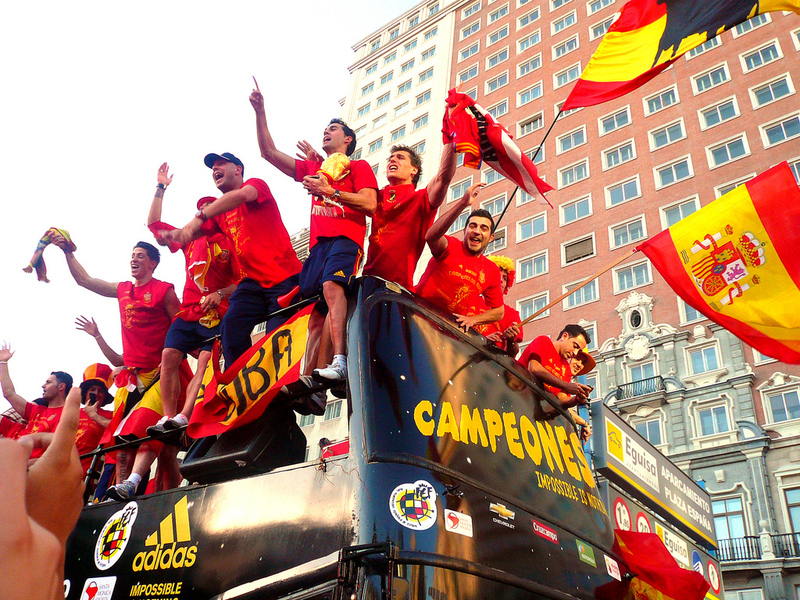 After its impressive 2010 World Cup victory, and then back to back 2008 and 2012 European Championship titles, Spain is the only national team in history to win three major tournaments consecutively. Spain’s National Team includes some of the best players in the World, such as Sergio Ramos, David de Gea and Andres Iniesta. Coaches: Julen Lopetegui (men’s football) and Jorge Vilda (women’s football).